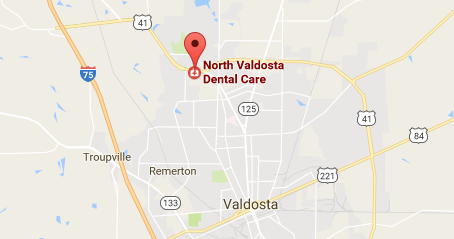 Welcome to the North Valdosta Dental Care! Thank you for visiting our website. We are located at 802 Northwood Park Drive in Valdosta. 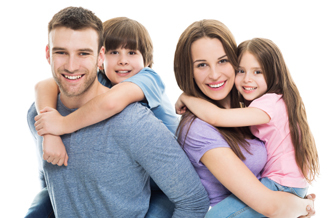 At North Valdosta Dental Care we offer our patients the finest, safest and most comfortable dental care. If you are not happy with your smile, Dr. Bynum can explain how the advancements in modern cosmetic dental care provide you with the opportunity to have a beautiful smile easier than ever before. If anxiety keeps you from obtaining regular dental care talk with Dr. Bynum about your concerns. He understands the very real nature of your fears and he will discuss the easiest and safest way to bring you the comfort and care you need. Learn how Cosmetic Dentistry can dramatically improve your smile. Dr. Bynum will help you create the smile you have always wanted. Sedation Dentistry is the answer for dental procedures during which you will experience little anxiety. Overcome your fears and enjoy great dental health. Nothing speaks more highly of our practice than what our patients say about us. These are just a few of the many responses we have received from our patients at Dr. Bynum’s office.